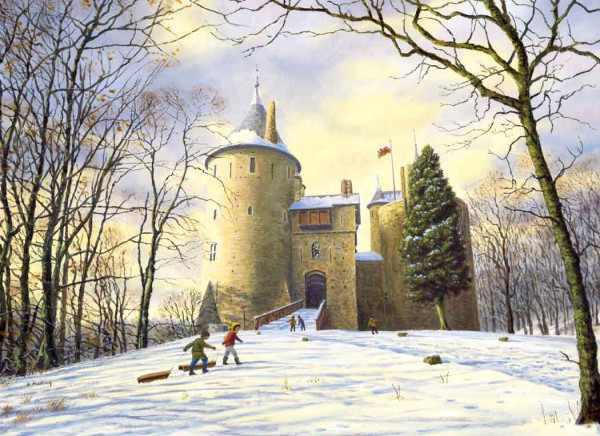 Welcome to part 4 of our series showcasing paintings of Castell Coch. We have another great selection of work for you to enjoy. 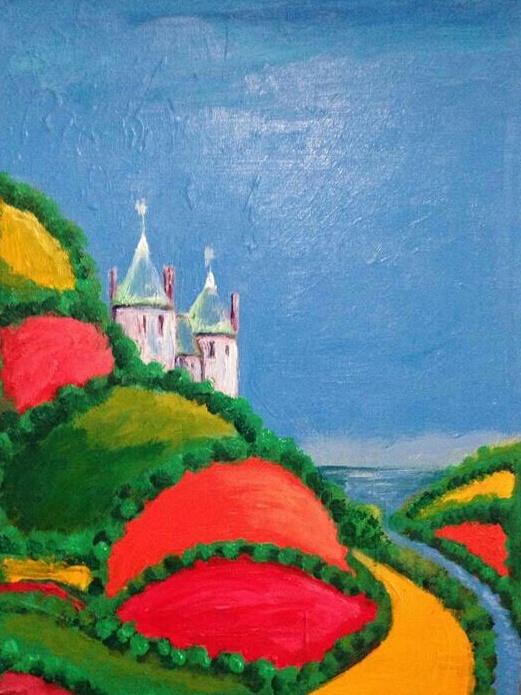 These are just two of Susie’s paintings of the castle. 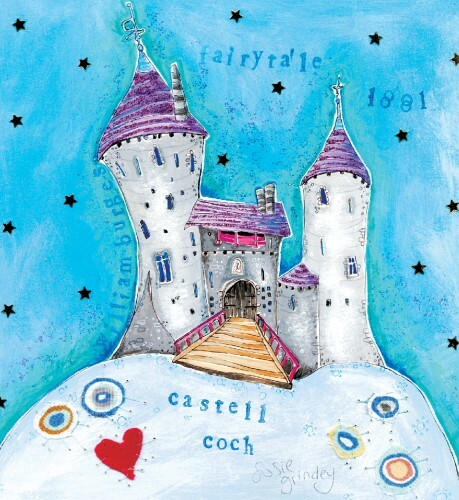 You can see more on the South Wales section of her website. 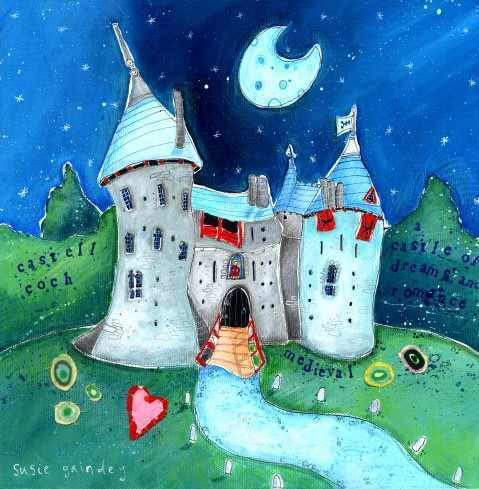 Susie recently worked with children in Tongwynlais Primary School and inspired them to create their own pictures of the castle. These were displayed in the main entrance of the school. Contact Susie via her website. 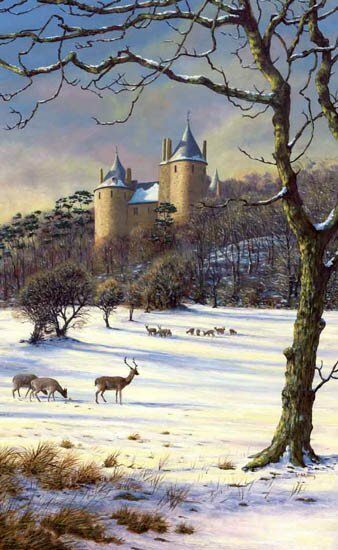 Keith is one of England’s leading landscape artists. 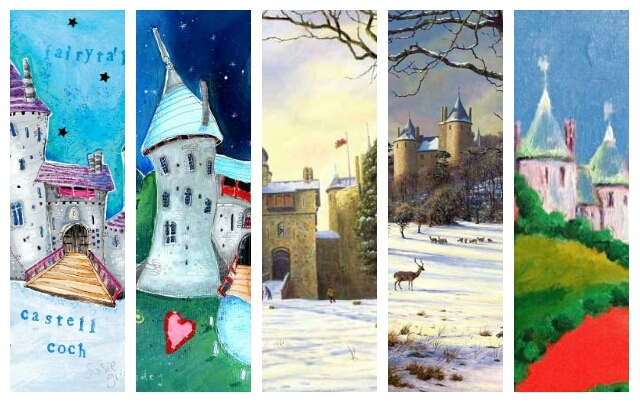 These paintings are just part of a huge body of work, available to view and purchase on his website. Contact Keith on his website | Twitter. Chris is a regular in this series and a popular local artist. He’s just about to jet off to New York to exhibit his work there. Contact Chris on Facebook | Twitter. Thanks to all the artists for sharing their work. Take a look at part 1, part 2 and part 3 of this series for more great paintings. Tongwynlais Primary in World Cup Success!